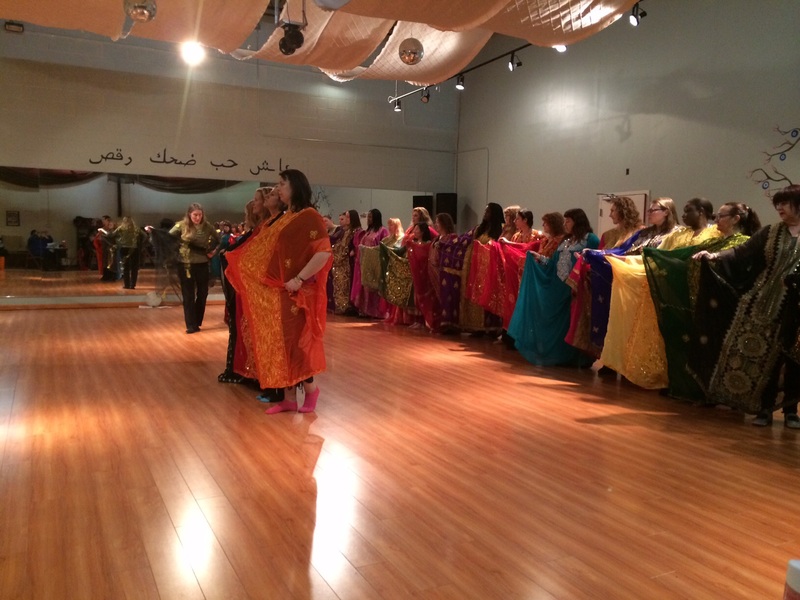 I recently discussed some of the highlights of the Gulf Dance Weekend hosted by Amani Jabril Middle Eastern and World Dance. Though the workshop has passed, I’m still having moments where I stop and think, “Wow, we really got a good deal on that workshop.” The classes took place at Atlanta Fusion Bellydance and Babylon Cafe in Atlanta, Georgia. 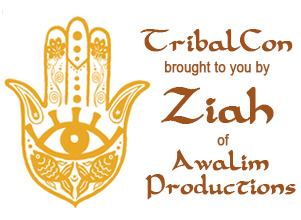 Again, as I mentioned in a recent article, we are so fortunate to have a large international commnunity with leaders and producers that are committed to showcasing raqs sharqi beyond the bedluh so to speak. The Khaleegi and Iraqi Dance workshops featuring those two instructors/teachers (I consider Kay a scholar) went above and beyond the countless Khaleegi courses that I’ve seen in the past. It went beyond hair tosses. I feel Uza really does a great job of teaching as well. She does this by giving her students and attendees visuals featuring the people and dance from the region. She also shows the development, progress and changes that Iraqi dance has experienced. She was very honest in her presentations and didn’t pretend to know every single thing. She stated what she knew and allowed others who were also knowledgeable about the dance to speak as well. While I can’t just give away her work online, I must say I felt her instruction was very thorough and well thought out. 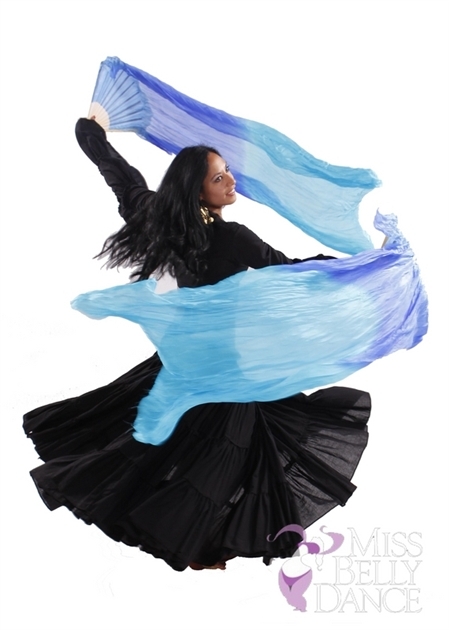 She’s certainly worth booking to teach a class or get students introduced to Iraqi dance. Neither of these instructors carried an air of superiority or some of the controversial attitudes that we sometimes hear about when someone gains this type of cultural dance knowledge. They were gracious and eager for their attendees to grasp what they were teaching. There was no showing off or large egos shown toward us as students and fans. There was just a real desire for everyone to “get it.” I feel that many in that studio walked away with a wealth of knowledge greater than what one might get in a course that focuses on just “the dance.” It’s understandable that some are not interested in the cultural aspect but I feel knowing it makes a difference and shows in performances. A performance can go from good to oustanding when those intricate cultural moves just show up, sometimes naturally as one “becomes one” with that cultural knowledge. I hope that makes sense. I could discuss the benefit of these two instructors’ teaching methods all day…they were two of the best courses I’ve ever attended in regards to Gulf Dance and regional raqs. I’m so grateful to have had the opportunity to see them in person and enjoy their energy and dedication to the culture. 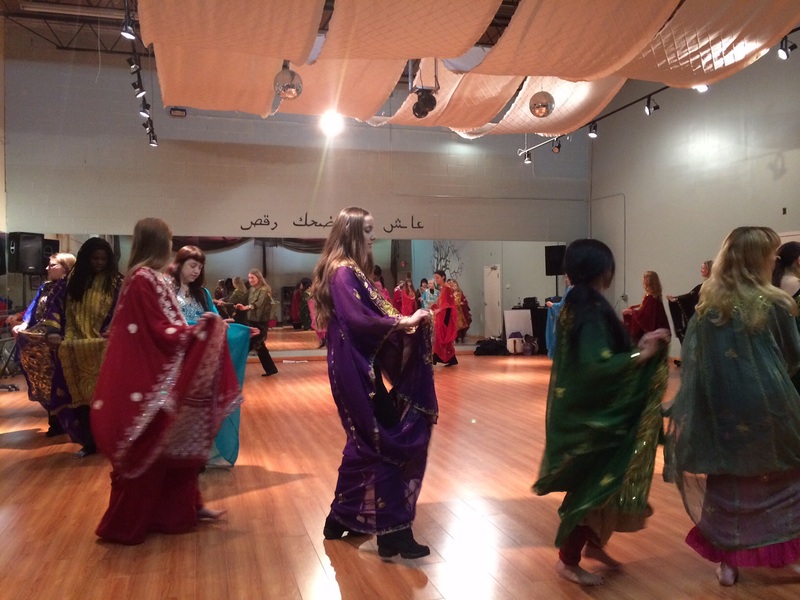 For more information on cultural dance classes in Atlanta you can always reach out to us here at askmissbellydance. To get in touch with Kay, Uza or their host Amani please click on their names highlighted within the sentence. We encourage everyone to take some time to enjoy going beyond the bedluh. Sign up for a class that focuses on the music and culture of the area you are most interested in and let us know your thoughts on the course.